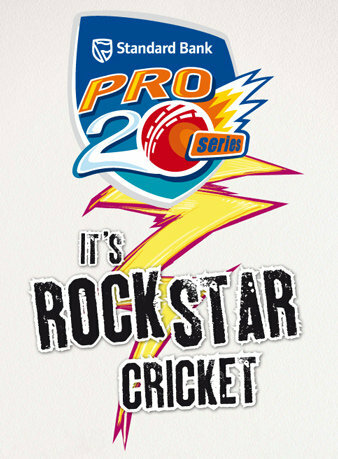 Standard Bank have chose a Rockstar theme for this year, so I’m pretty sure we will see those luverly dancers back in action, as well as the cricket of course. Last year I blogged most of the games in Durbs, and I will be back in action this year, assisted by Justin McCall who will also be covering some of the Durbs games. I am really looking forward to it, and will post a couple of the pictures of the games I attend this season.